Ferrari is an Italian luxury sports car manufacturer based in Maranello. Founded by Enzo Ferrari in 1939 out of Alfa Romeo's race division as Auto Avio Costruzioni, the company built its first car in 1940. 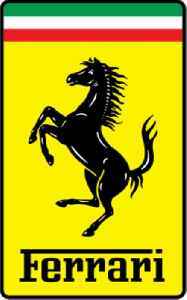 However, the company's inception as an auto manufacturer is usually recognized in 1947, when the first Ferrari-badged car was completed. 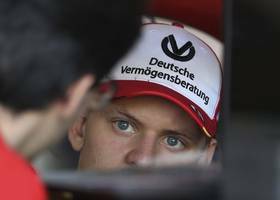 Mick Schumacher is "very similar" to his famous father in how he conducts himself off the track, said Ferrari's Formula One team principal on Friday. The 20-year-old son of seven-time world champion.. According to Thisis1.com, "Lewis Hamilton may have won in Bahrain, but he says Mercedes has serious work to do ahead of round three in China in a fortnight. Immediately after winning on Sunday, the.. 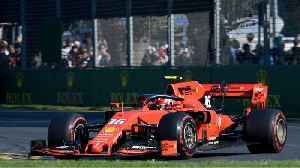 According to Thisis1.com, "Mattia Binotto says Ferrari is not panicking after a bad start to the 2019 season. 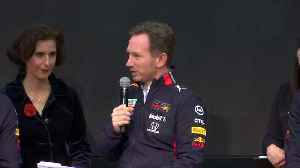 The entire paddock was stunned in Melbourne to discover that, after the Maranello team’s..
Aston Martin Red Bull boss Christian Horner says the team's new Honda engines are making them more competitive. 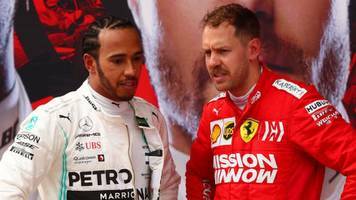 Former British racing driver Martin Brundle looks ahead to the upcoming 2019 Formula One season and tips Ferrari to be the team to beat following their impressive showing in pre-season testing. 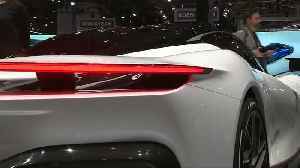 Electric cars again taking the limelight at the Geneva Motor Show this week, including super-expensive 'hypercars' aimed at the eco-conscious billionaire. 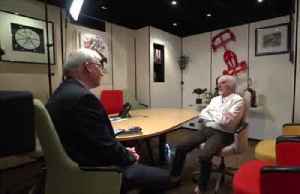 Julian Satterthwaite reports. Written by Melanie van de Brug Sebastian Vettel says he has no plans to retire. 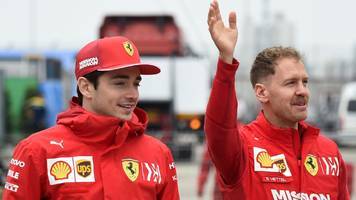 At the end of last year, the German was criticised for making mistakes that contributed to Ferrari not winning the world..
Sebastian Vettel will continue to be given priority as Ferrari's number one driver, team boss Mattia Binotto says. 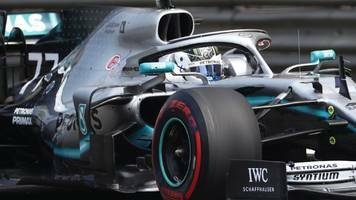 Mercedes driver Valtteri Bottas heads Ferrari's Sebastian Vettel by just 0.027 seconds in second practice at the Chinese Grand Prix. 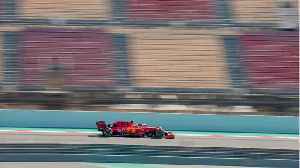 Sebastian Vettel of Ferrari had the quickest time in the first of two practice sessions for the Chinese Grand Prix.